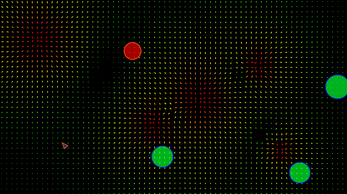 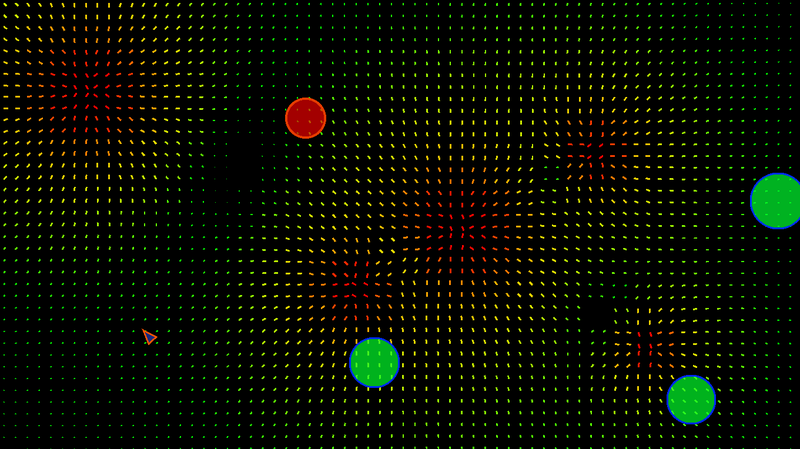 Graviton is a Physics puzzle game written in Clojurescript on top of PixiJS. 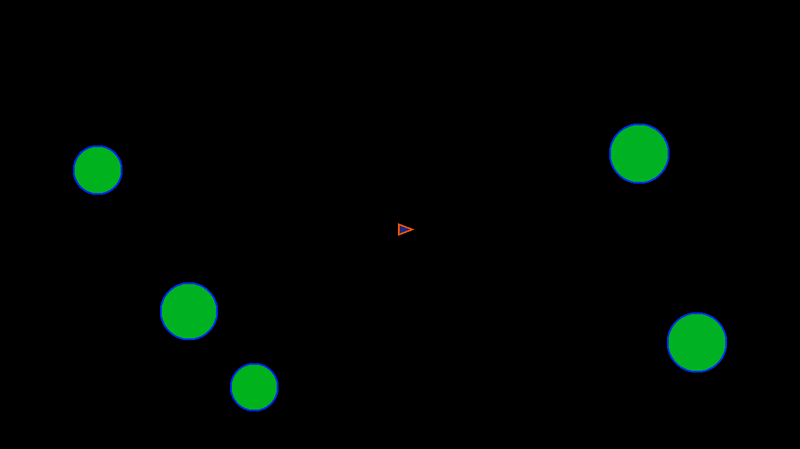 You place gravity wells to guide your ship to collect all of the prizes, but as you place gravity wells, death zones also appear. 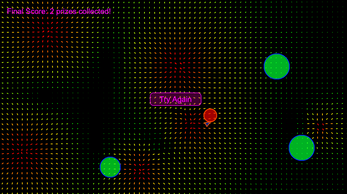 Can you collect all the prizes before you collide with a death zone? 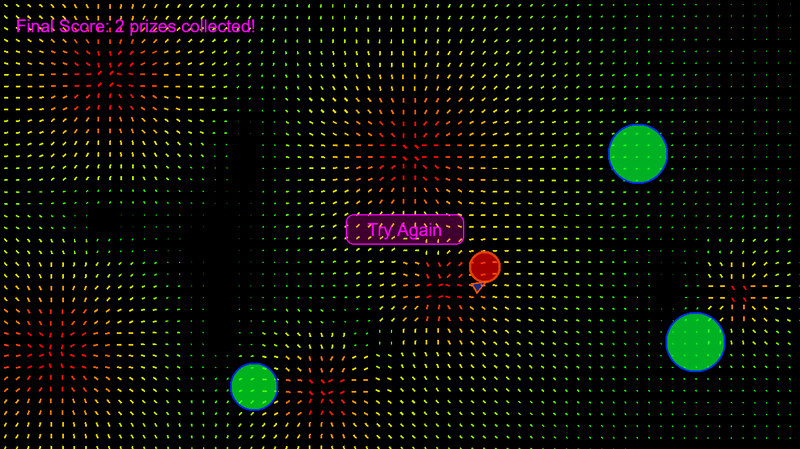 I won once, tried like 10 times, quite an original game, I like it!